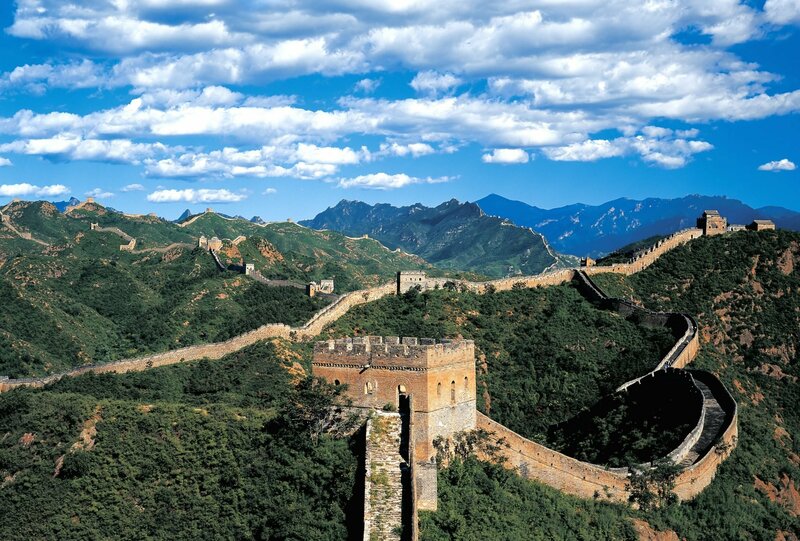 China's most iconic site, the Great Wall is the top of many people’s ‘must-see’ lists. Snaking its way 3915 miles from the western desert, over mountain and plain to the coast in the east, this magnificent structure no longer keeps the marauding hordes at bay, it invites them for a closer look! Although this section has been fully restored to it’s former Ming Dynasty glory, due to Jinshanling’s distance from Beijing (78 miles) it is much less frequented by day tripping tourists. This distance, and the stark yet magnificent surroundings, give a much better insight into why the wall was created – it isn’t hard to imagine, as you stand high on the wall, a horde of marauding Mongol tribesmen making their way across the landscape. For this reason, this is the section that we would most highly recommend visiting. A cable car has been constructed to take visitors up to the highest point for commanding views over its mountainous surroundings. 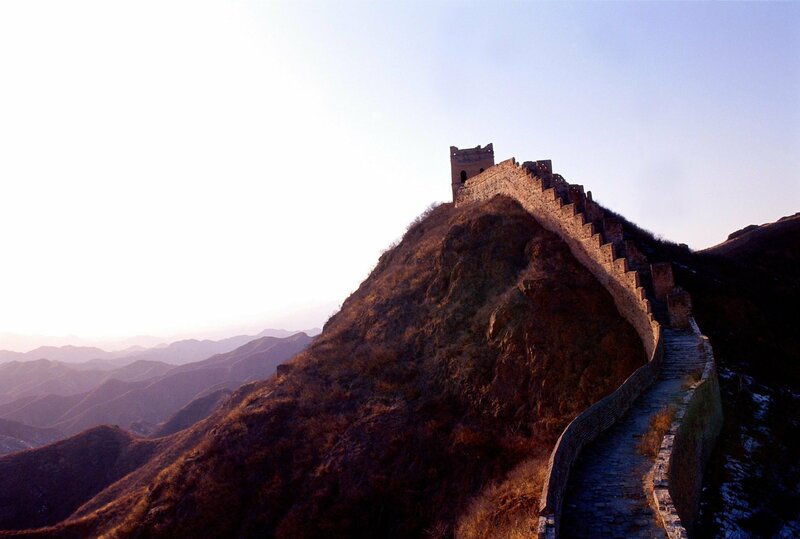 Originally built during the Ming Dynasty, the Badaling section of the wall was the first one opened to visitors. Completely restored in the 1980s it is also the easiest part of the Great Wall to reach – there’s a train from Central Beijing, which also means it is the most popular section to visit. 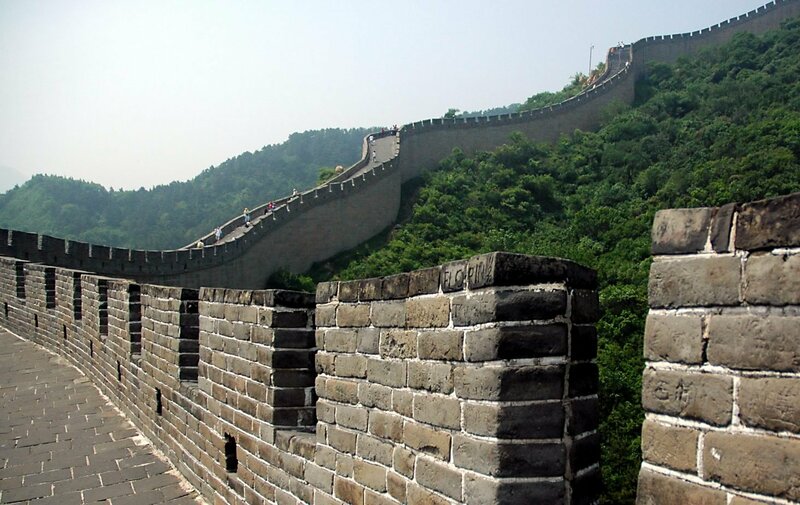 Whilst Badaling can get very busy and the surrounding area is developed, there are excellent facilities, including hotels, restaurants and a cable car, and picturesque views making it one of the best choices for those just wanting an easy half-day trip to see the wall from Beijing. Draped over a great mountain pass, Juyongguan is the closest section to Beijing – just 31 miles. 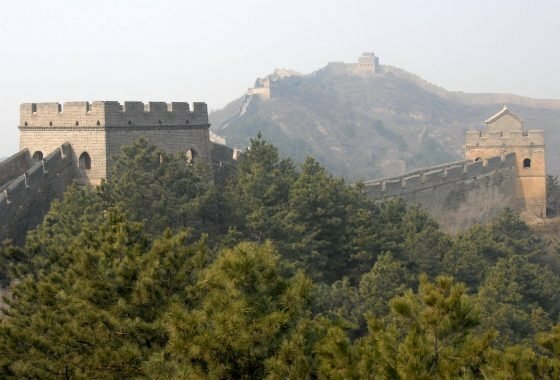 This section of the wall was built by the Ming over the 5th century ruins of a previous wall and then due to it’s important strategic location it was restored frequently over the years. One of the three great mountain passes of the Great Wall, Juyongguan offers quite a challenge to visitors, hence the wonderfully quiet nature of a trip here. The reward for conquering the ladder like steps is the spectacular view over the surrounding landscapes from the top of the pass. Huanghuacheng snakes through the hills about 40 miles from Beijing. Known to be particularly picturesque due to the lakes that dot the surrounding landscapes, this section of the wall is becoming known for it’s rewarding hiking opportunities. Built in 1575 and just partially restored today, this is the perfect place to get an idea of the wall’s original structure. Climbs can be steep but conquering a pass not only instills a great feeling of pride, it also gives wonderful views over lakes and countryside. 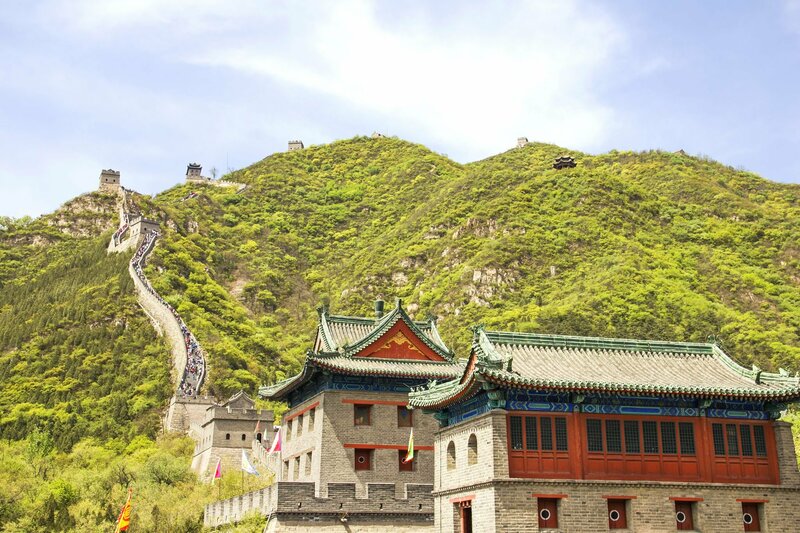 Just 43 miles from Beijing, Mutianyu is one of the best preserved sections of the wall. Built by the Ming on 6th century foundations, the construction of Mutianyu is particularly of note due to its dense concentration of watchtowers. Popular with visitors, especially families, due to the cable car, chairlift and toboggan ride, the wall here is surrounded by thick woodland. 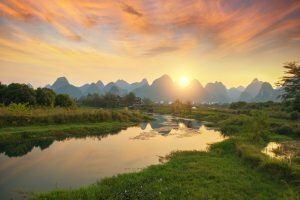 Anyone looking to do some Great Wall hiking should venture out on the Jiankou-Mutianyu- trail which gives you a chance to contrast restored Mutianyu with the wild, crumbling beauty of Jiankou. This hike is suitable for beginners of average fitness. This contemporary hotel, acclaimed as the 'new architectural wonder of China', was designed by 12 Asian architects, giving each building a unique appearance and feeling. 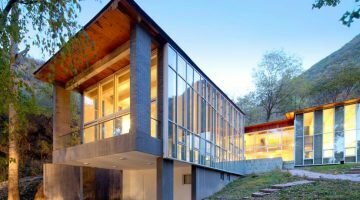 Designed to invoke simplicity and the beauty of nature, accommodation is wonderfully secluded, complete with three restaurants, an outdoor pool and tennis courts. What makes it a truly exciting accommodation option is the private path that will led you to an untouched section of the Great Wall. Click here to fill in our quote request form and one of our specialists will call you back. Download the complete ASIA Inspirations brochure in PDF format. The world’s largest and most populous continent, Asia is a vibrant and rambunctious fusion of ethnicities, cultures and customs; an incomparably rich and turbulent history showcased by mindboggling feats of architecture and engineering; a geography that encompasses towering peaks, unfathomable gorges and paradisiacal beaches; and a biodiversity that is so abundant that you’ll be reaching for your wildlife guide. 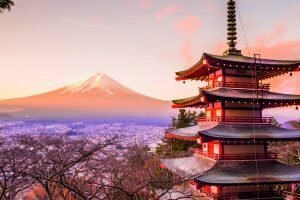 Why tailormade by Asia Inspirations? 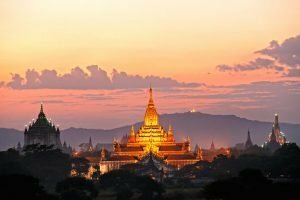 Subscribe to the ASIA Inspirations Travel newsletter.